The 2019 Express Van offers enough space for everyone so you and your passengers will enjoy the ride. Safety features like the standard rear vision camera and technology like available built-in 4G LTE Wi-Fi hotspot (data plan required) ensure confindence. 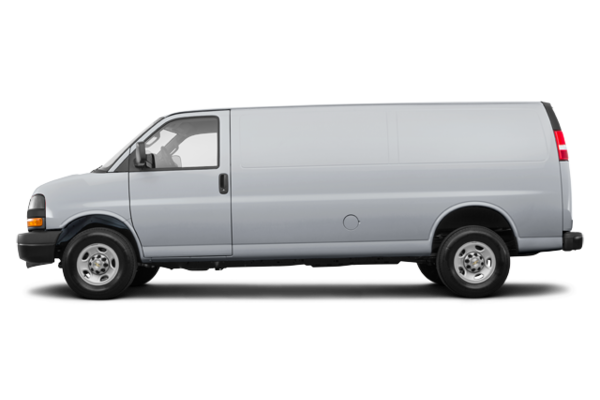 Want to try the 2019 Chevrolet Express 3500 CARGO?